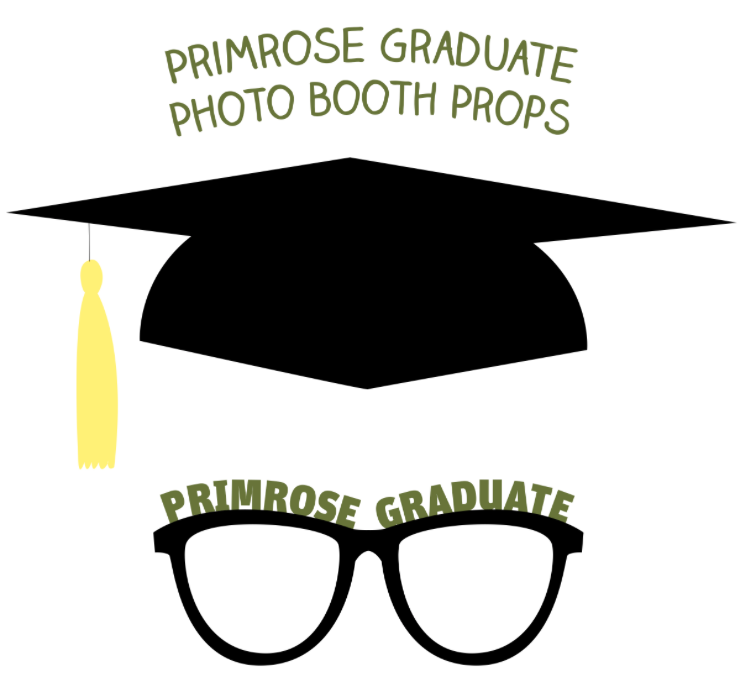 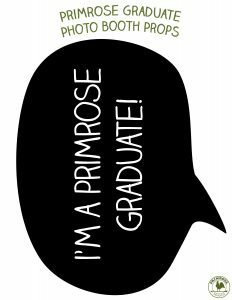 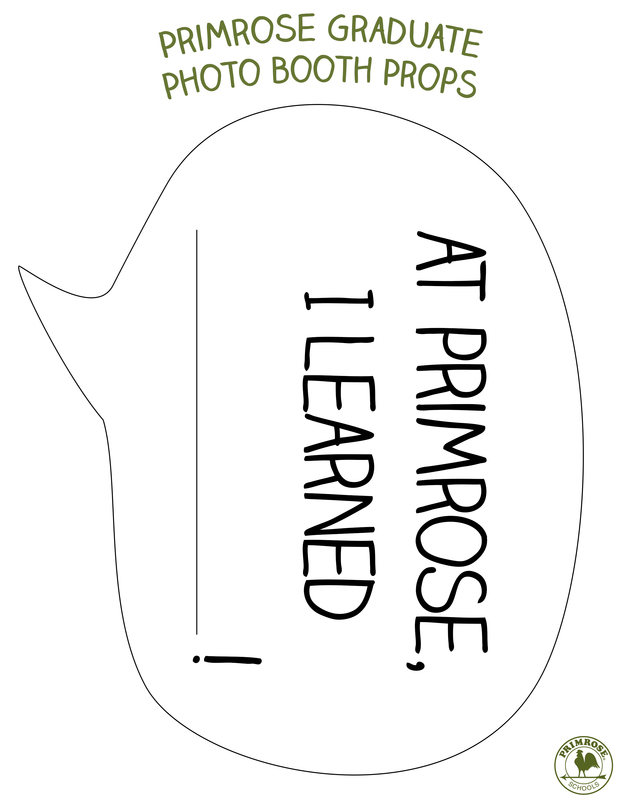 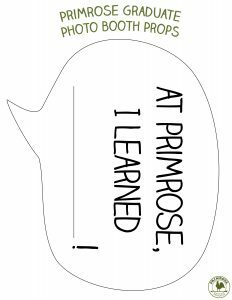 Make your child’s graduation memorable by completing this keepsake together and posing for a few fun photos with our Primrose props. 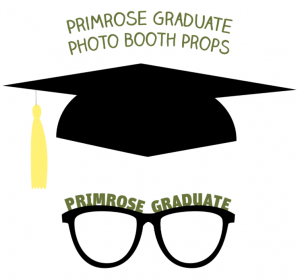 Photo Booth: Print and cut out these props for a fun photo session with your little graduate. Say cheese! 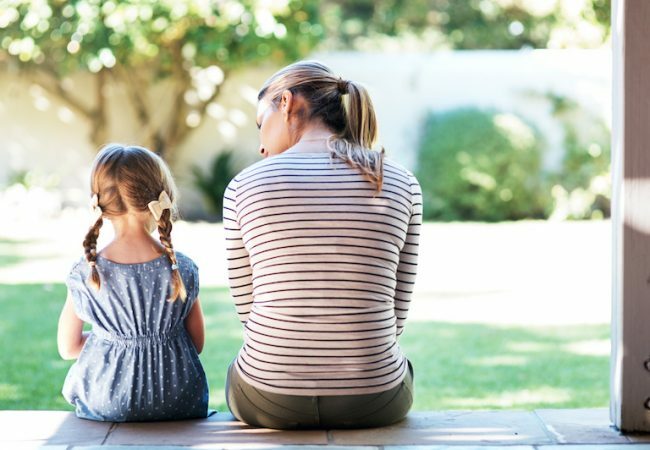 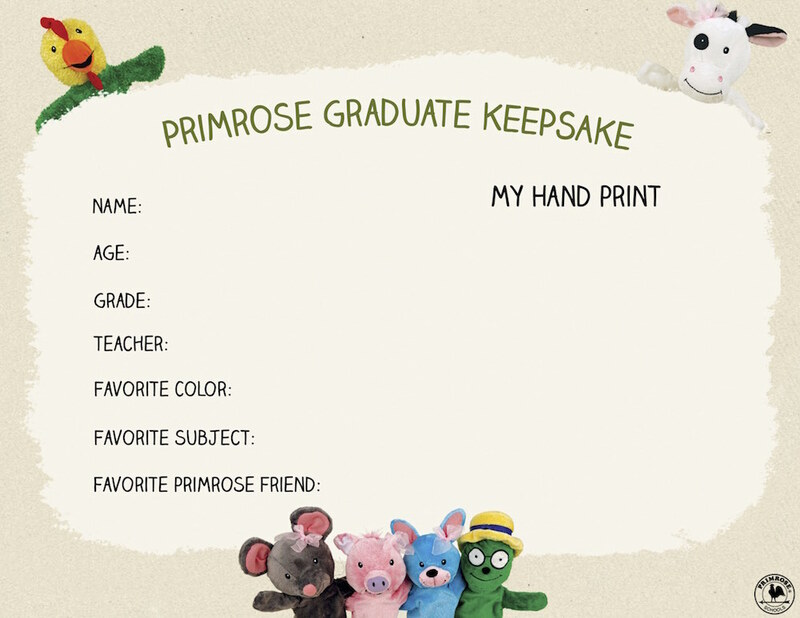 Graduate Keepsake: Have your child fill this out and add a handprint – It’s an easy craft for kids and you both will love being able to look back years down the road and remember this special time. 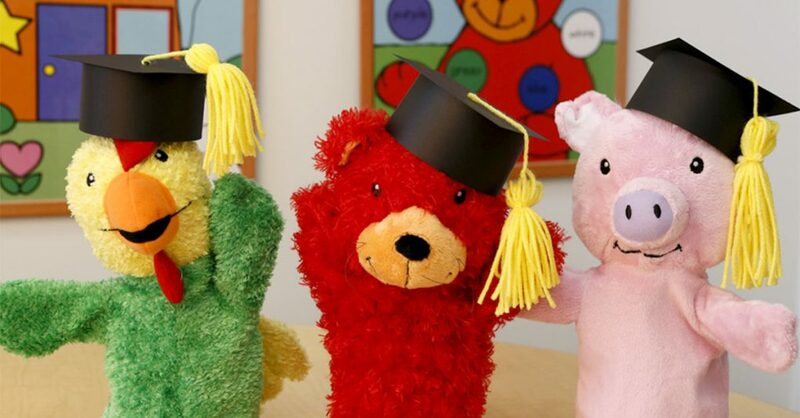 Enjoy these graduation-inspired kids’ activities together!